It’s never too early to book a summer getaway, and this hotel package deal in Panama City, Panama, is perfect for those who want to break away from the New England bubble. When else will you have the opportunity to explore lush rainforests and visit rescued sloths? The travel deal is called “Sand, Sloths and Skyscrapers” for a reason. 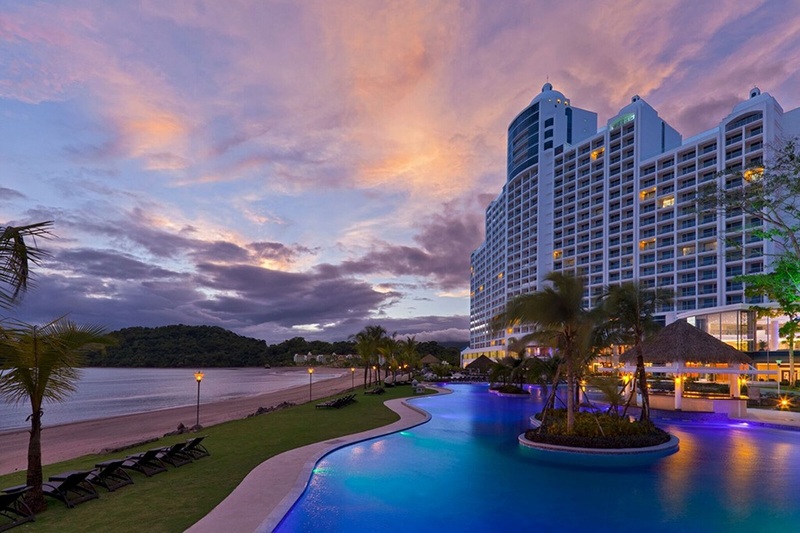 The Westin Playa Bonita Hotel sits right on the beaches of Panama City. Rooms have views of ships entering and leaving the Panama Canal, and the hotel is only a quick drive from the shining towers downtown. Besides the chance to explore the city, guests who book this package will receive a tour of the nearby Gamboa rainforest, which includes a visit to Panama City’s brand-new sloth sanctuary. 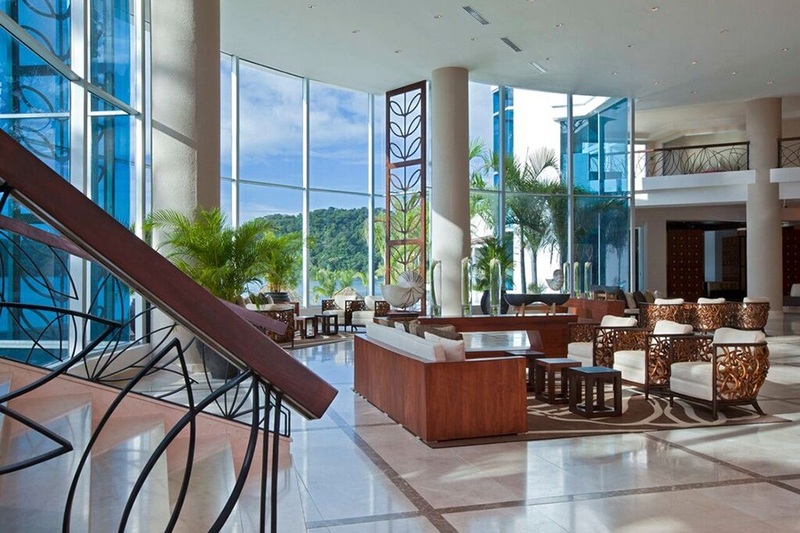 In addition, the package comes with breakfast served daily, two beachside cocktails, and a guided tour of Casco Viejo, the historic district of Panama City. It’s the perfect opportunity to enjoy all that Panama City has to offer—its history, its natural splendor, and of course, adorable sloths.